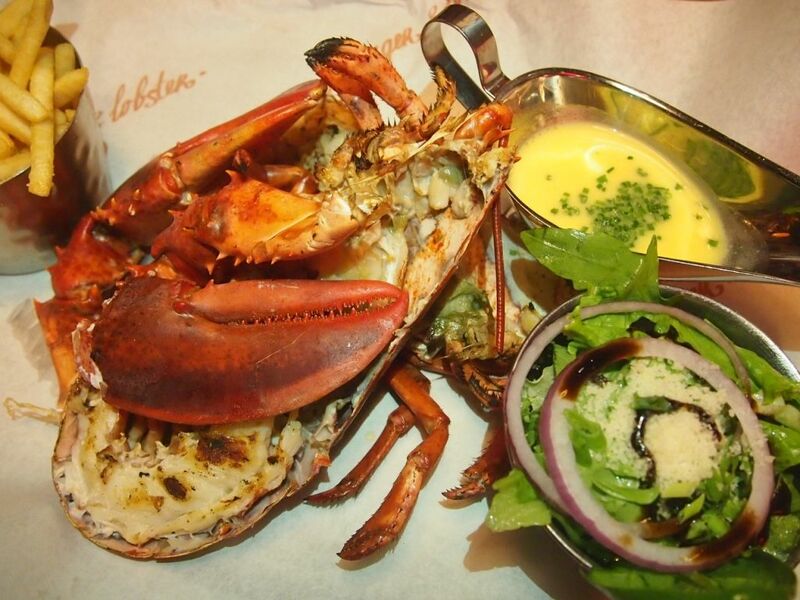 Everyone would know of Burger & Lobster, a hot attraction in UK. 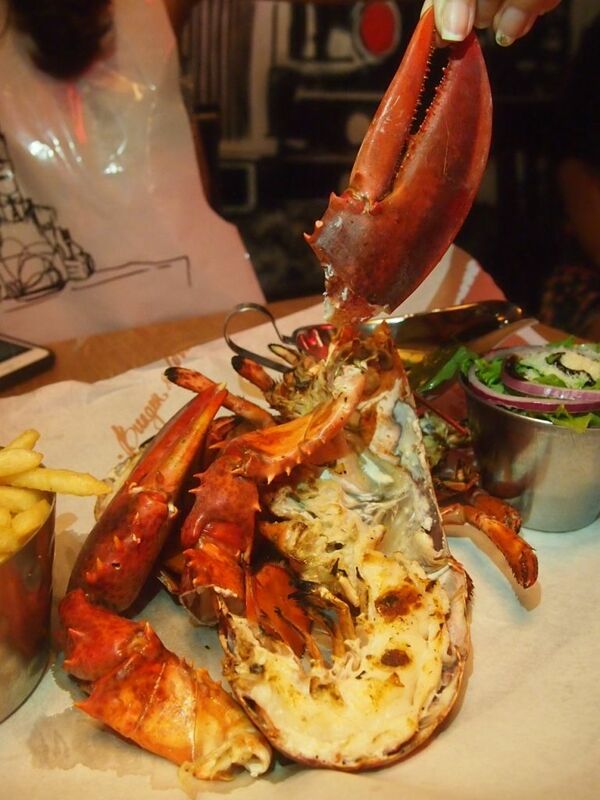 I first ate Burger & Lobster at the SOHO outlet in London and I fell madly in love with their Lobster Roll. I wouldn't even be exaggerating if I say that I dream of it every now and then. 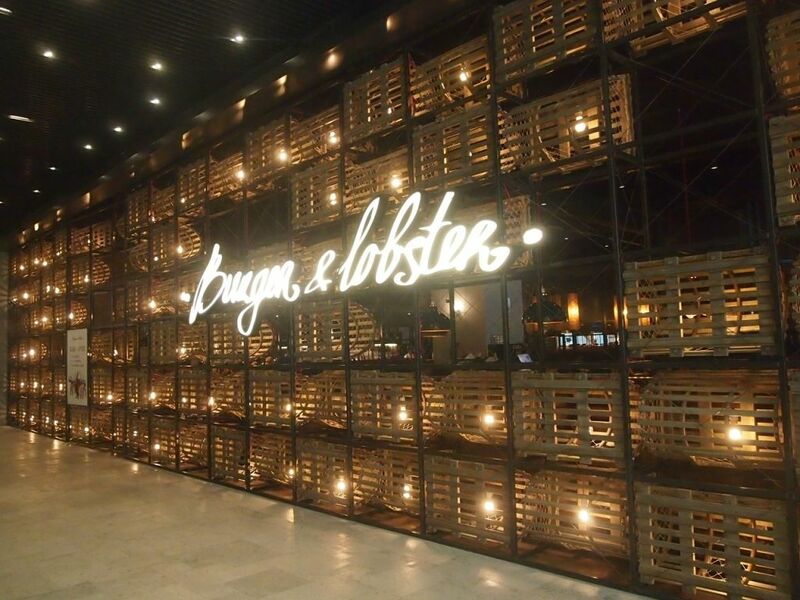 Imagine how ecstatic I was when I heard that Burger & Lobster is coming to Resorts World Genting! It's still a distance away from me, but at least it's not a 14-hour flight away! SO GLAD TO BE REUNITED WITH YOU MY FAVE LOBSTER ROLL (138RM). Still in love with that brioche bun and that signature lemon and garlic butter sauce! 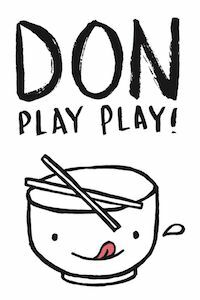 Also, what's not to love about chunks of Nova Scotia lobster meat slathered with Japanese mayonnaise? The Original Lobster (Grilled) goes for 148RM and this big boy was quite a delicious treat. Fancy a more Asian twist to these lovely crustaceans? 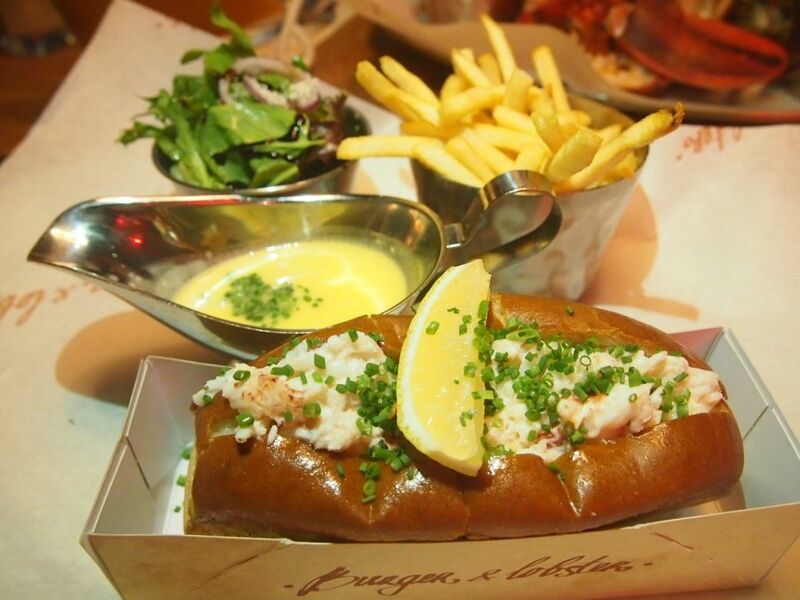 Go for the Chilli Lobster or Chilli Lobster Roll that have themselves quite a loyal following! The 150-seater was packed when we got there and it's not difficult to understand why. 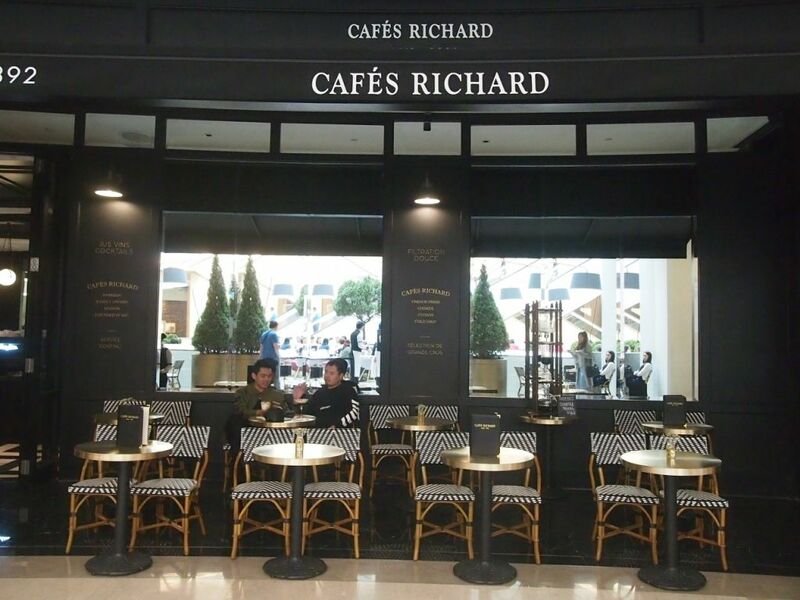 Hailing from the City of Light, of course, is Cafes Richard. The cafe brings with it the Parisian way of tea-time, where everyone sits facing outwards, sipping their favourite hot chocolate and people-watching. This made me miss Paris even more. 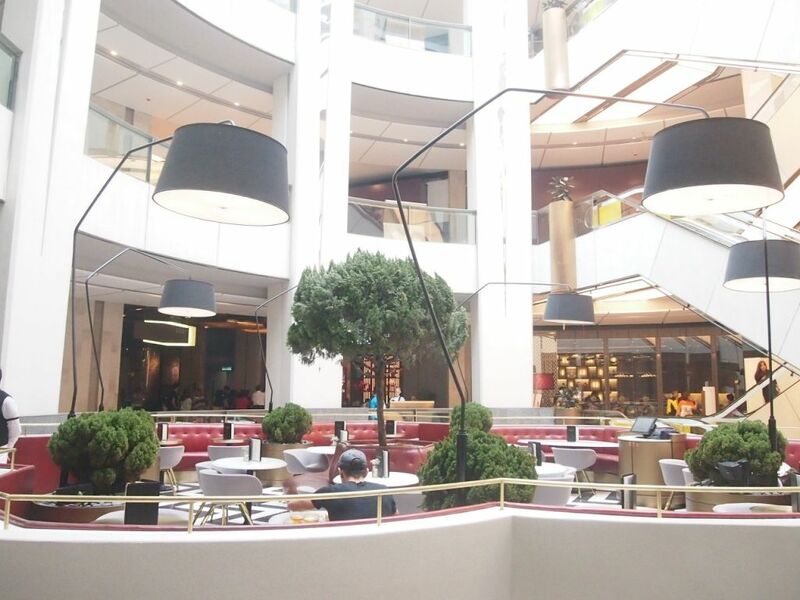 There's a pretty huge "alfresco" area too, with comfortable plush seats and natural lighting. 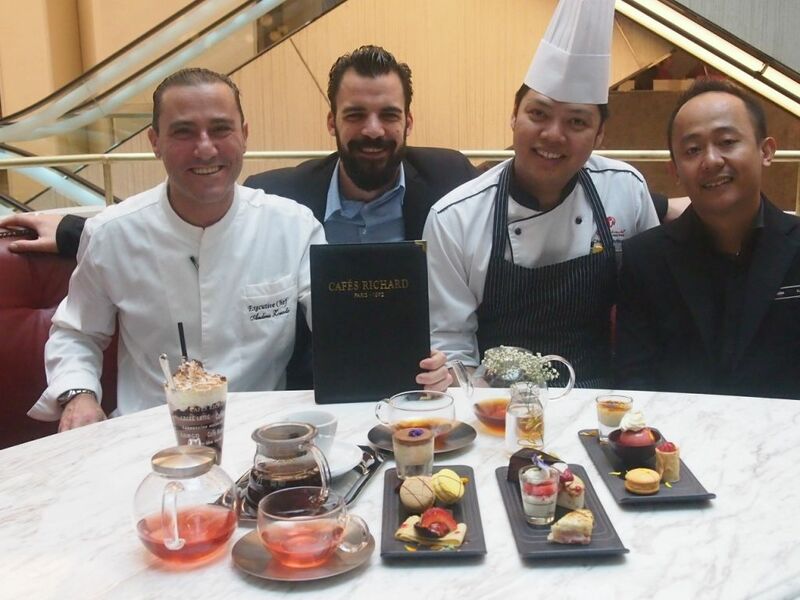 Everyday, Cafes Richard serves more than 2.4 million cups of coffee worldwide. They are certainly serious about their coffee! 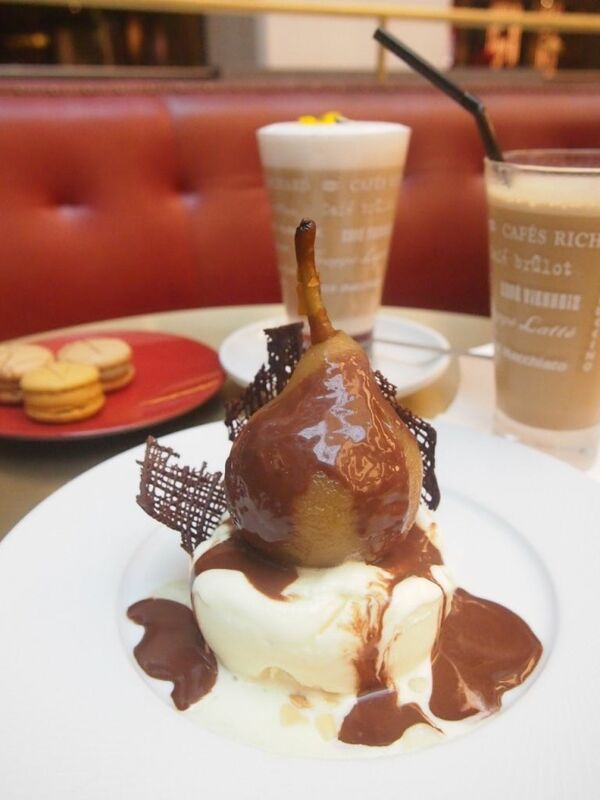 Opt for the Perle Noir, an exclusive to Cafes Richard or the French Genting. If you're up for something with a floral touch, go for the Flower Coffee Soda. 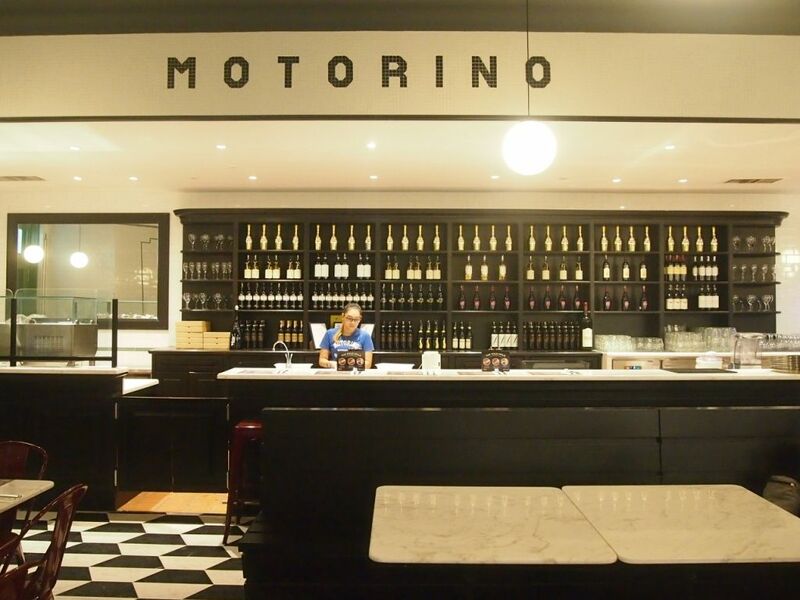 All the Way from New York, Motorino is here to dazzle your palates. I've tried the one in Singapore and I remember how impressed I was, by the crust of the pizza. 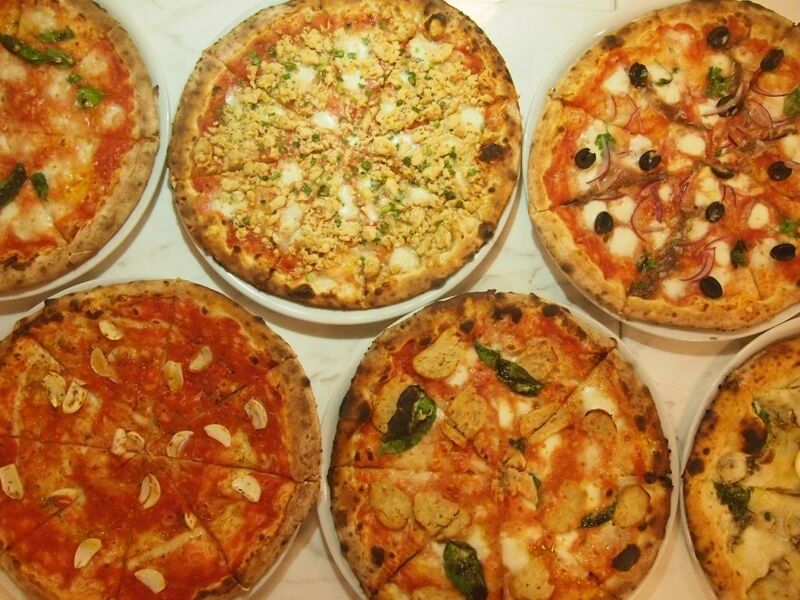 Pick a few, and dive straight into a pizza feast. I'm sure that you will find the crust particularly memorable, as I did. SkyAvenue is looking to be a huge hit among visitors and I can't wait to see the entire mall up and running! Light constructions are still underway on certain levels but if you're hungry and here for food, you won't be disappointed. Options are aplenty and both you and your tummies will be pleased. 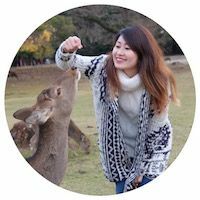 Looking to escape Singapore for the weekend? Resorts World Genting might just be the place for you.